Posted on June 1, 2015 at 3:43 pm. In 2015, an NYU Wagner School Capstone team made projections on the near future of the East Village. After spending a year analyzing trends, policy, and plans, the students prepared a report and presentation on the projected effects of change on residents and the neighborhood’s character. The East Village is experiencing rapid changes in housing stock, resident demographics, retail offerings and developments. With IBM leasing at Cooper Square and many buildings changing hands, we see potential for significant transformations in the area. In order to have an informed and prepared community, it is important that all influencing factors and trends be identified to prepare community groups, elected officials and residents who may work to mitigate projected effects. 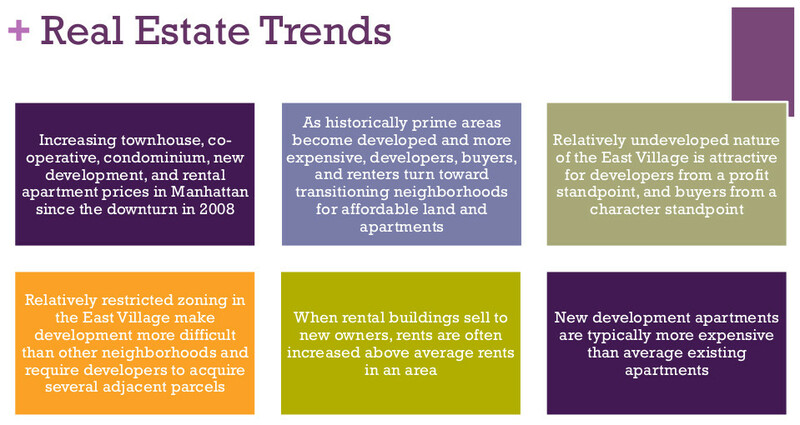 Real estate trends, population shifts, existing and proposed policies, planned developments, the condition of cultural resources are all considered in helping to predict what we can expect in the coming years in the area east of Tompkins Square Park. Rally for Mary Help of Christians! Posted on May 22, 2013 at 5:37 pm. Historic East Village Structure Needs Your Support! Posted on June 25, 2010 at 11:11 am. 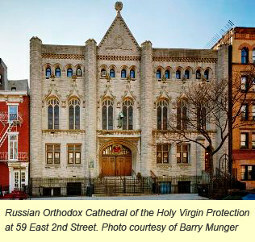 We need your support in asking the Landmarks Preservation Commission (LPC) to designate the Russian Orthodox Cathedral, at 59-63 East 2nd Street, as a Landmark. The LPC held a hearing in March for landmark designation but did not take a vote at the hearing. The Cathedral was constructed in 1891, designed by the reknowned architect Josiah Cleveland Cady, who later designed the Metropolitan Opera House and the auditorium of the American Museum of Natural History. The Cathedral fits as an historic whole with the already-landmarked Marble Cemetery across East 2nd Street. 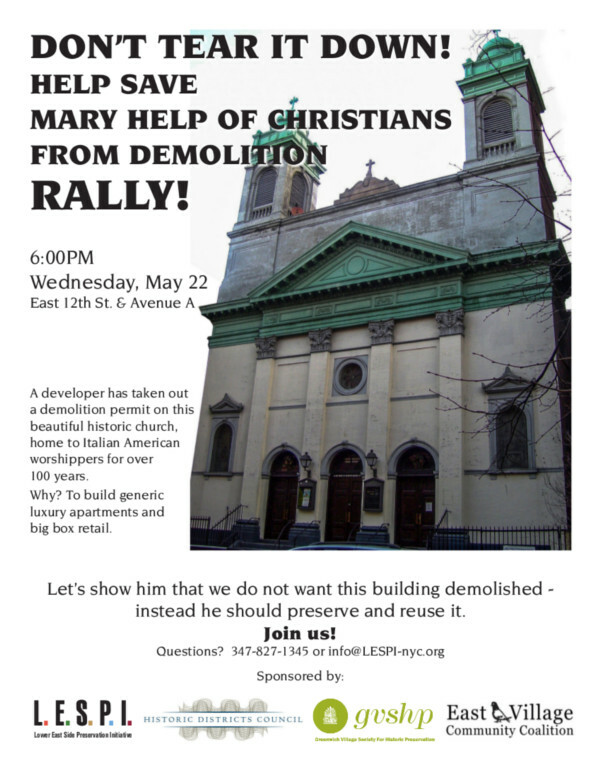 Neighborhood support is necessary in encouraging Community Board 3 and the Landmarks Preservation Commission towards designating the Cathedral as a Landmark. As a first step, PLEASE sign our online petition and please include your name and address in the comments section. 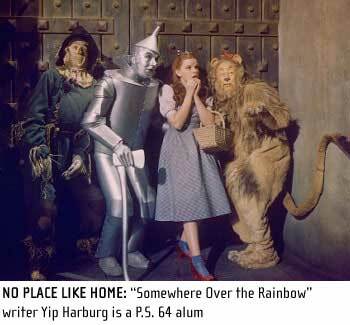 Posted on March 17, 2010 at 11:15 am. PLEASE ATTEND AND TESTIFY IN SUPPORT OF LANDMARK DESIGNATION FOR THIS HISTORIC STRUCTURE! 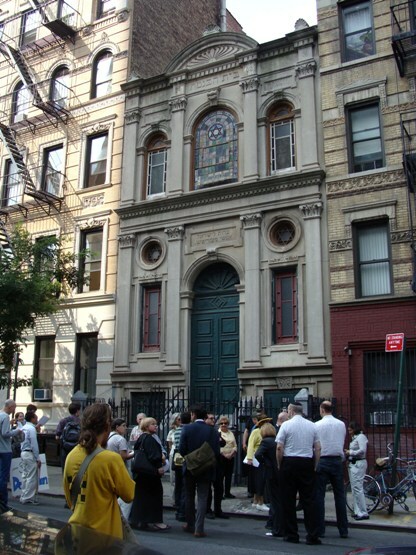 In 2008 EVCC became aware of plans to erect an eight-story condo tower atop the Russian Orthodox Cathedral at 59 E 2nd Street in our neighborhood. Thankfully that threat is gone, due in large part to the rezoning of the East Village which prohibits such construction. But, the 150-year-old building remains vulnerable – THIS IS WHY WE NEED YOUR SUPPORT AT THE LANDMARKS PRESERVATION COMMITTEE (LPC) MEETING! 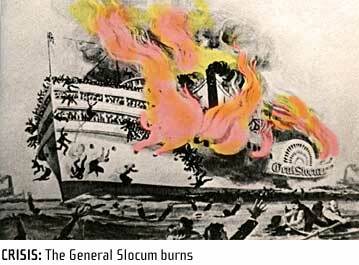 On Tuesday, March 23 the LPC will hold a hearing on a proposal to landmark the structure. EVCC, along with the Greenwich Village Society for Historic Preservation, urged this designation in a letterto the LPC in 2008. Location: LPC Hearing Room, Municipal Building, One Centre Street (at Chambers), 9th Floor. Bring Photo ID to enter the building. Please email director.evccnyc@gmail.com if you plan to attend!